$800 is a lot of money. 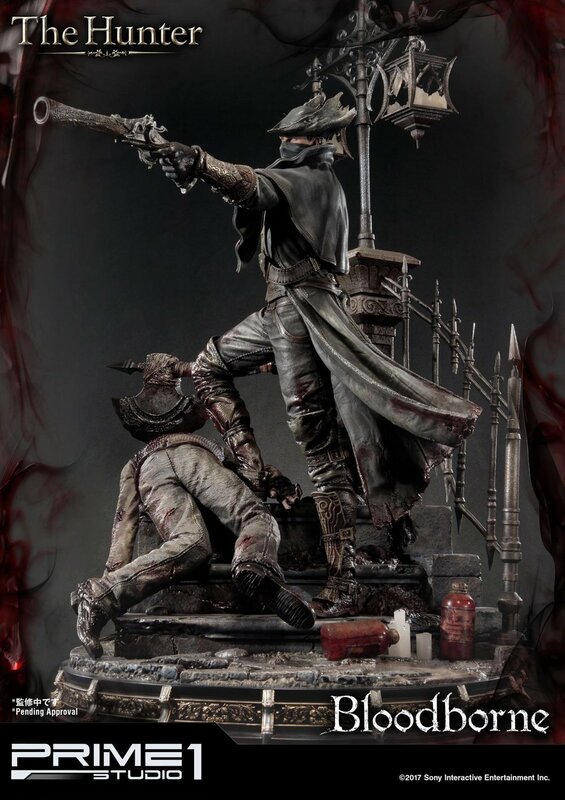 For many of us, that would pay a hefty chunk of our bills for the month, so when I heard there was a Bloodborne statue going for that same amount, I had to see if it was worth it. At around two and a half feet tall (32 inches), this thing is certainly no paperweight. The size alone makes it worthy of some elevated price, but the statue detail really sends it over the top! 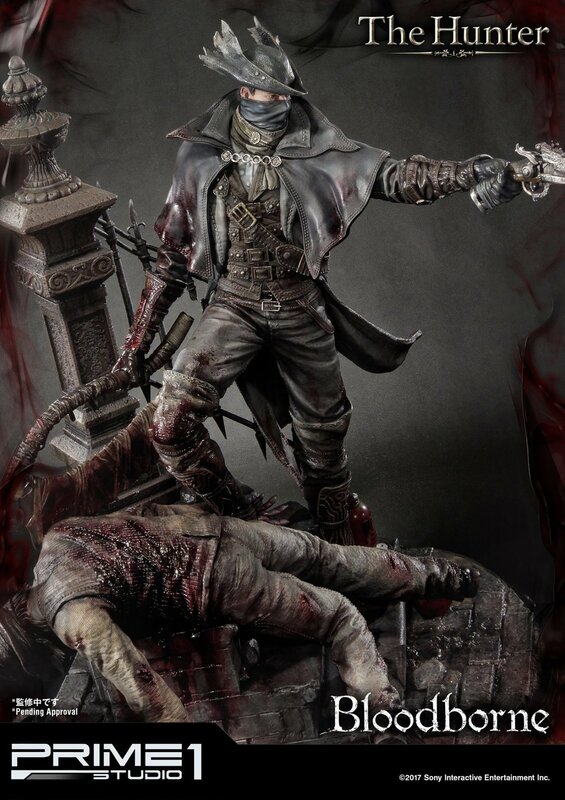 The design is based on The Hunter DLC "The Old Hunters", and it looks pretty fantastic. You can see the detail that went into the statue below, and while I agree it's pretty damn impressive, I can't say I could depart so easily with $800 for it. What about you? If it is, pick it up right here. This Special Edition KINGDOM HEARTS PS4 Is "Simple And Clean"